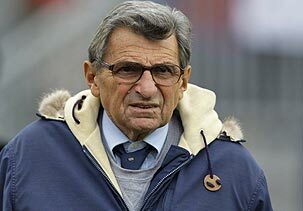 Prayer request from His Message for You Ministry for Penn State Coach Joe Paterno who was been called Home today. 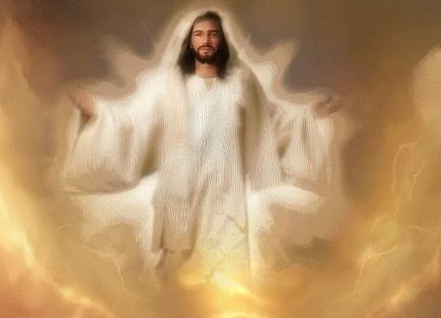 Father, we all pray together in faith, knowing that Your will shall be done “…on earth as it is in Heaven”. We pray with all of our strength, passion, love and Hope for Coach Paterno’s family and many friends. We know You will welcome him Home with open arms. Bless all of us with an understanding of Your Message and promise that Coach Paterno’s call Home is a victory You promise for all of us in faith. Bless his family and friends with the strength, courage and understanding only Your Holy Spirit can provide. Cover them with Your Love, Mercy, and Grace and comfort them.